With a lunch service (from 12:00pm with last sittings at 2.30pm) and evening service (from 5.00pm with last sittings at 9.30pm) available, Arnold’s Restaurant and Bar showcases the very best of Yorkshire and British produce and celebrate classical cooking with a selection of exquisite traditional dishes. 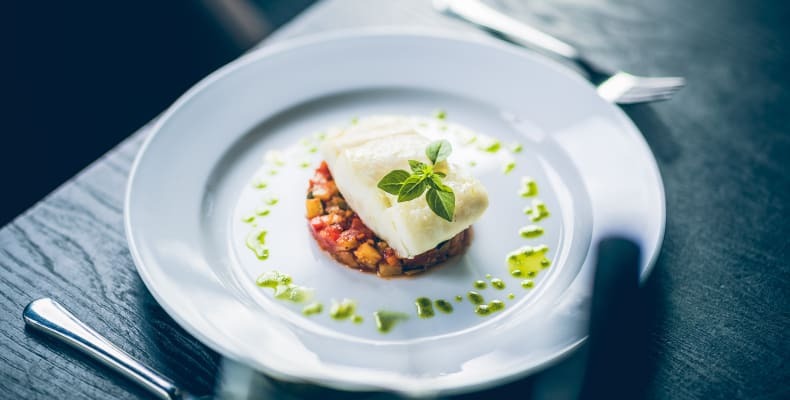 Located on Wade Lane adjacent to the award winning My Thai and legendary Japanese eatery Fuji Hiro, the venue is adjacent to the highly popular Ibis Styles Leeds City Centre Arena Hotel and has undergone a stunning refurbishment. 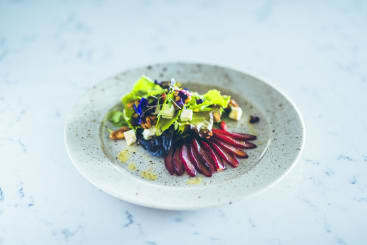 Of course, all the glitz and glamour of the venue itself would be nothing without a refined culinary dining experience, and the seasonally reimagined Arnold’s a la carte menu will take centre stage. 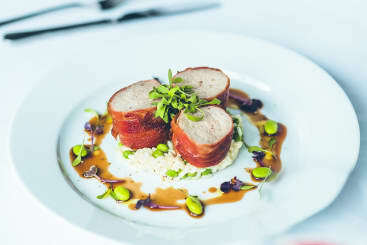 Expect a tempting selection of starters, including Oxtail Risotto with parmesan and truffle oil, Oriental Pork Spring Rolls with satay and Confit Duck Terrine with hazelnut salad. 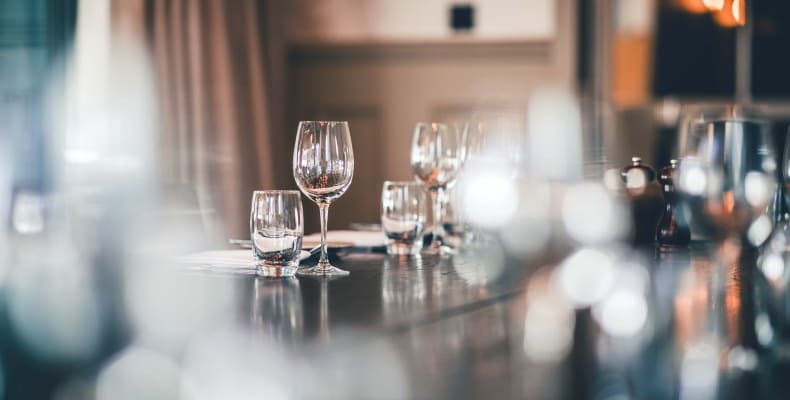 The main menu will feature the best locally sourced produce, and feature dishes ranging from Pork Tenderloin wrapped in Parma ham, Vegetable and Goat’s Cheese Envelope in brick pastry, and Venison Haunch with blackberries and red wine sauce. Steak lovers will delight in the Chateaubriand for two, which features a prime 16oz cut of Yorkshire fillet. 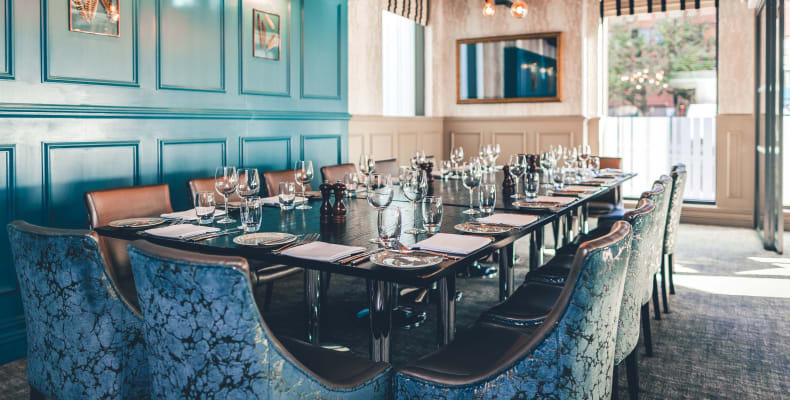 Seating up to 20, Arnold’s private dining room is perfect for corporate hire, family events and intimate weddings. Food and drink can be tailored to ensure a bespoke and unforgettable experience. 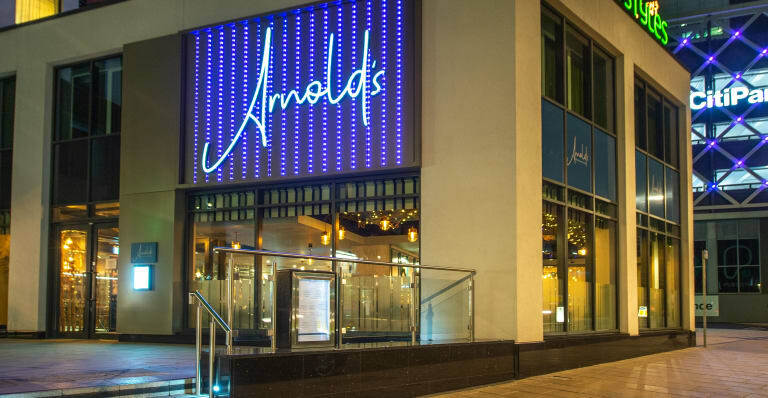 For more information and booking private dining at Arnold’s, please contact the restaurant.